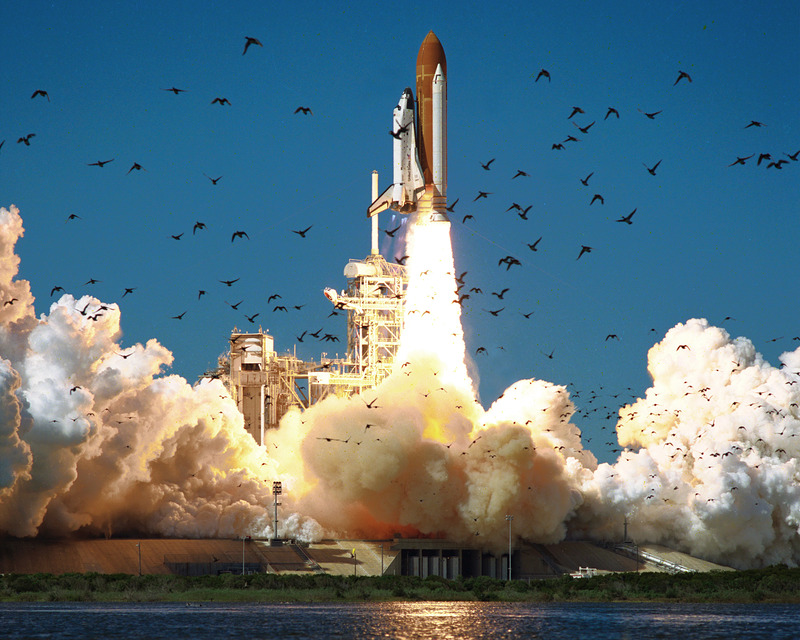 We will never forget them, nor the last time we saw them, this morning, as they prepared for their journey and waved goodbye and slipped the surly bonds of earth to touch the face of God. 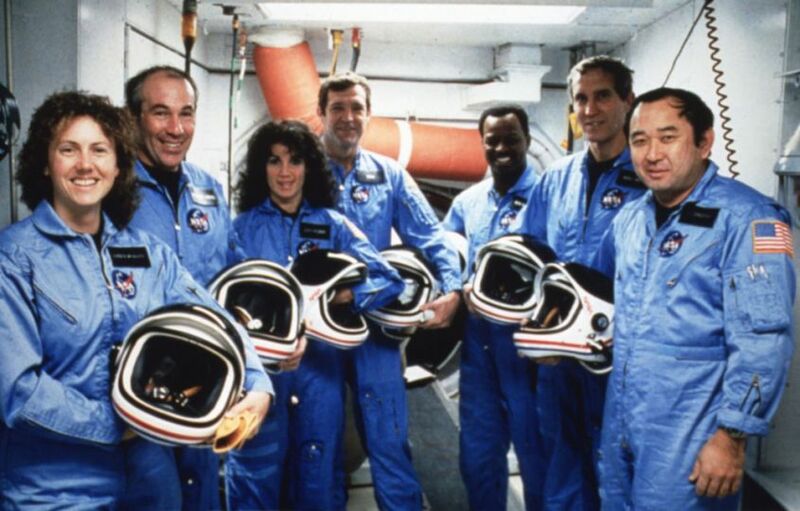 The crew of the Challenger, January 8, 1986. Photo12/UIG/Getty Images. 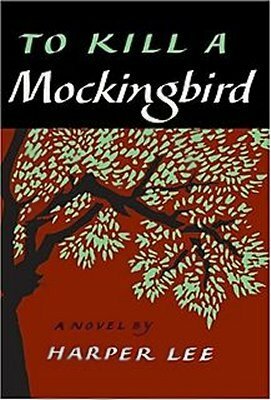 Genuine Americana: The first edition dust jacket for Harper Lee’s To Kill a Mockingbird, circa 1960. Copyright © J. 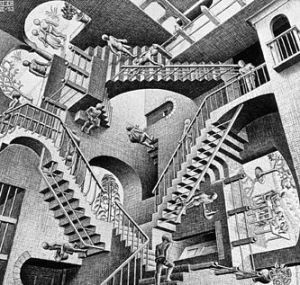 B. Lippincott & Co.
Relativity, by M. C. Escher. Lithograph, 1953. mcescher.com/gallery/back-in-holland/relativity. Copyright © M. C. Escher. If you‘re not confused, you don’t know what’s going on.